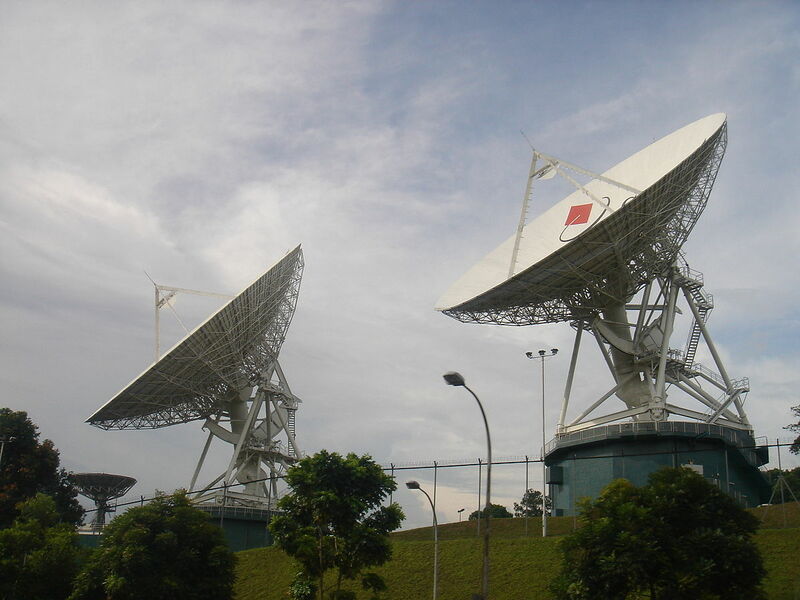 To protect the interests of consumers dissatisfied with their telecommunications and media service providers, Infocomm Media Development Authority (IMDA) of Singapore has proposed a scheme and sought feedback from people on the issue. The public consultation is open for six weeks and closes February 28. The Telecommunication and Subscription TV Mediation-Adjudication scheme aims to introduce an alternate dispute resolution scheme for consumers and small businesses to resolve grievances with telecommunication and media service providers in a fair, affordable, and effective manner, while incentivising faster resolution by the service providers. The scheme is intended to supplement existing consumer protection measures and dispute resolution approach to meet rising public expectations for better customer care and service levels. For resolving the dispute IMDA is proposing a two-stage process - mediation and then adjudication where necessary. The Scheme is designed to cover widely-used telecommunication and media services, such as mobile, broadband and subscription TV services. It will also seek to address common disputes that are known to be consumer pain-points, such as disputes on billing or service quality, that can usually be resolved through service recovery efforts, or compensated in kind or monetary terms. IMDA is proposing for the scheme to be self-sustainable via a co-payment model by eligible customers and telecommunications service provider. It is proposed that the customer and service provider cover 10 per cent and 90 per cent of the case fees respectively. This co-payment model is common among other similar local schemes to allow the appointed alternative dispute resolution body to cover costs and sustain its operations. The co-payment ratio is also intended to incentivise faster resolution by the service providers. The fees for eligible customers are expected to start from SGD10 and SGD50 for mediation and adjudication respectively.